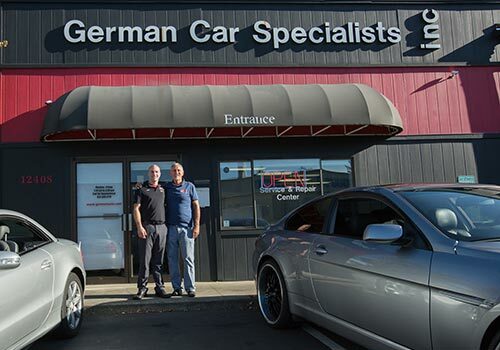 "We enjoy solving your problems. 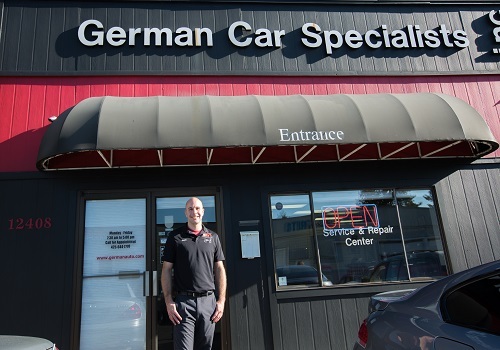 No BMW, MINI, Audi or Mercedes-Benz has left our shop without a correct diagnosis..."
All the services and repairs performed by a dealership are available at German Car Specialists at lower cost than the dealer. 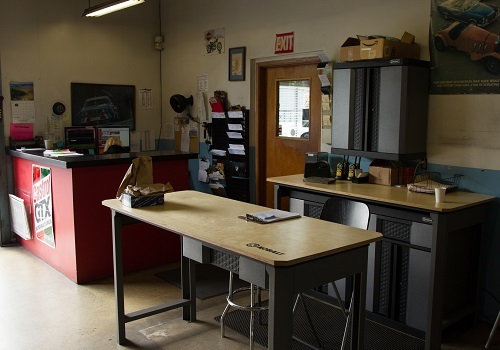 We don't mark up the price of the parts above retail and we only buy the best, original equipment manufacturer parts (OEM) at the best price. 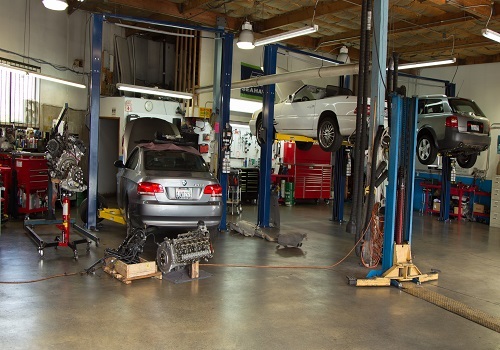 Passing these discounts along to our customers saves you money on every service and repair. 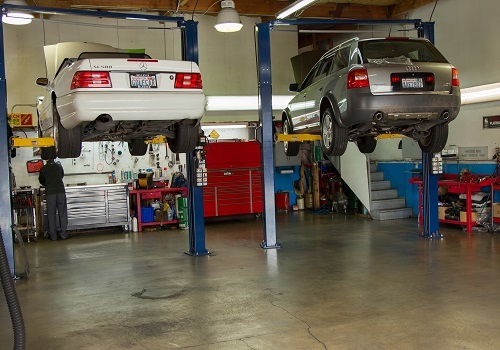 Each of our technicians is highly trained and experienced. 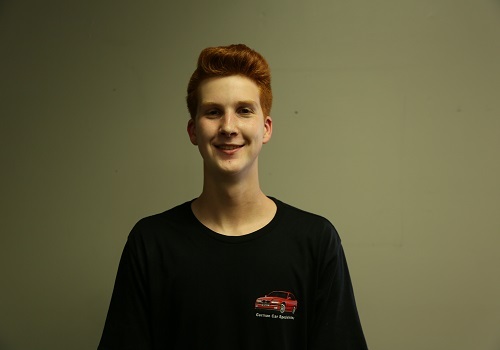 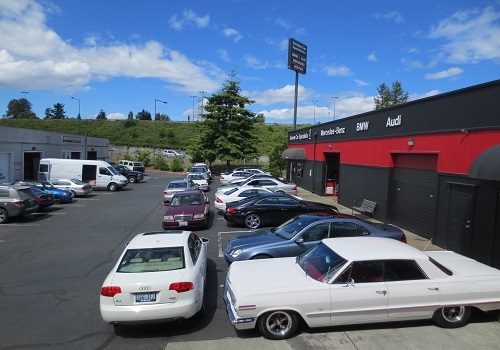 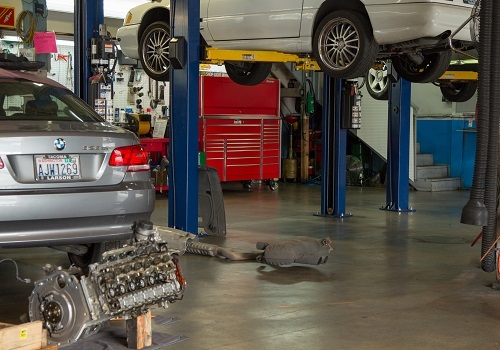 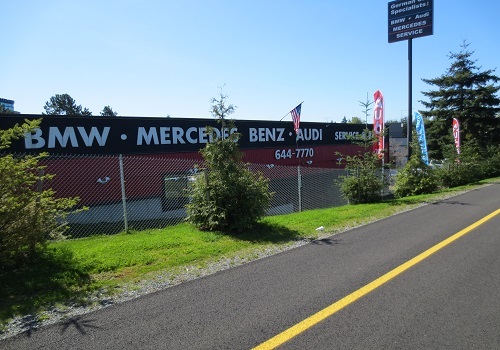 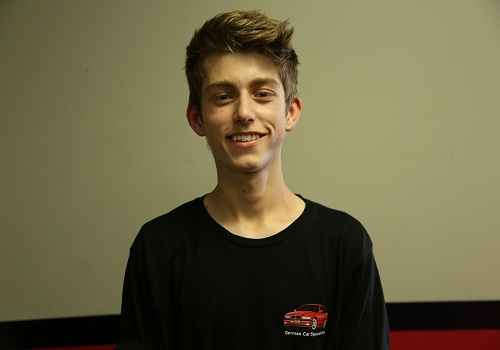 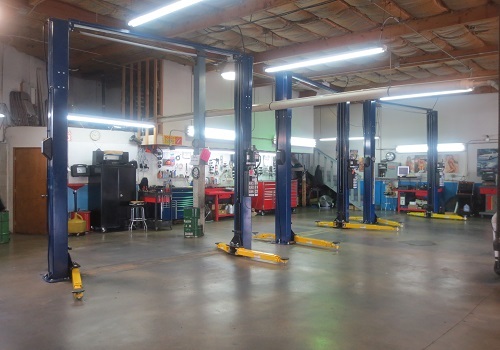 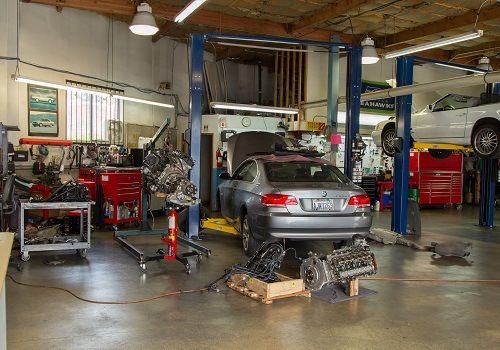 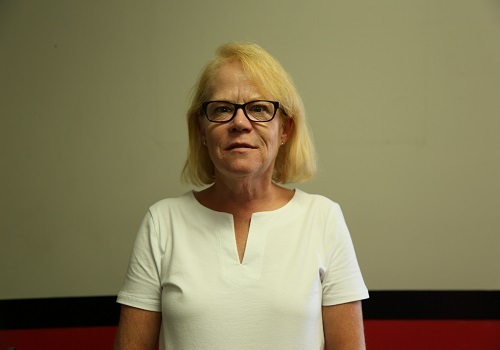 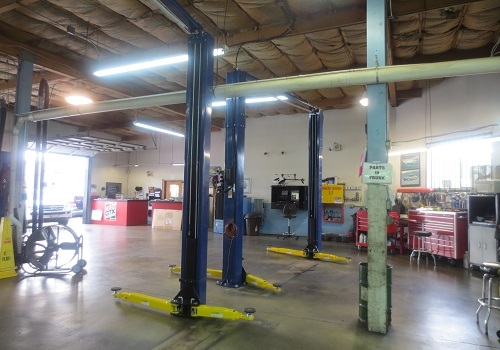 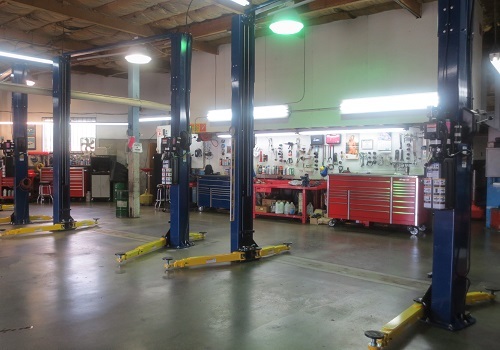 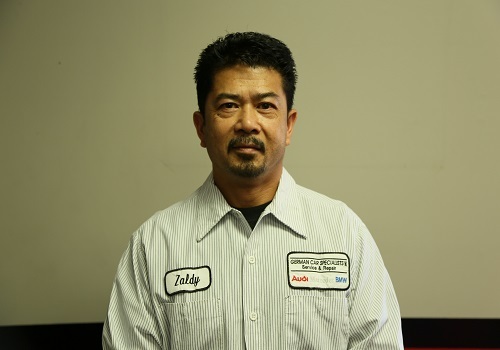 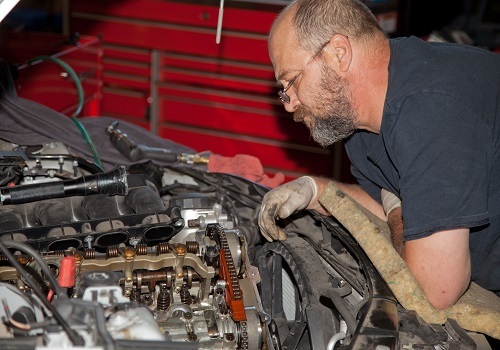 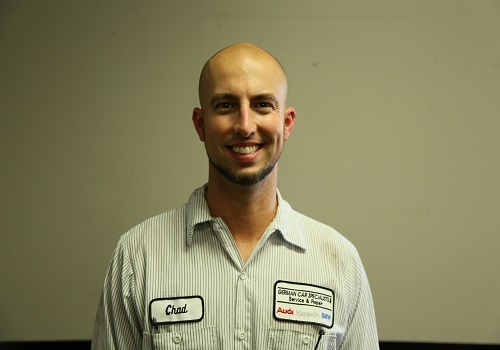 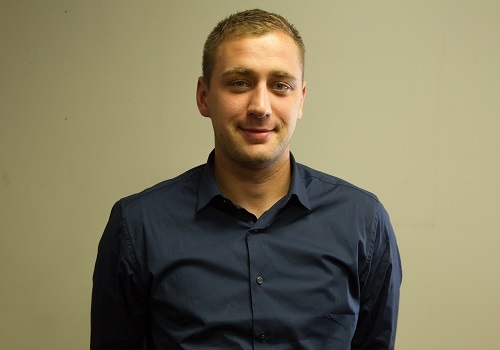 Our three, ASE Certified Master Level Technicians represent more than 85 total years of experience servicing Mercedes Benz, BMW, MINI and Audi vehicles. 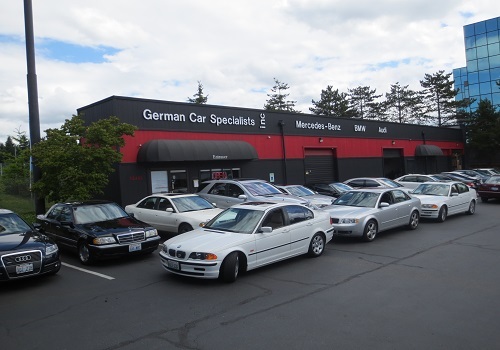 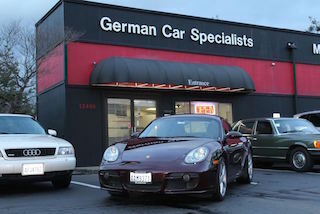 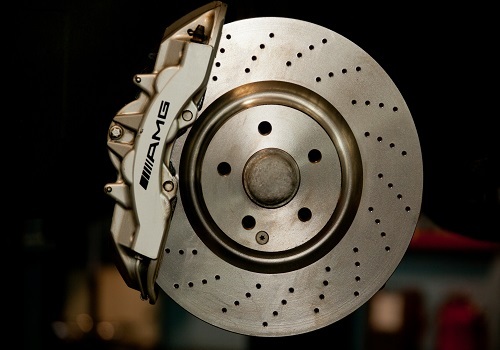 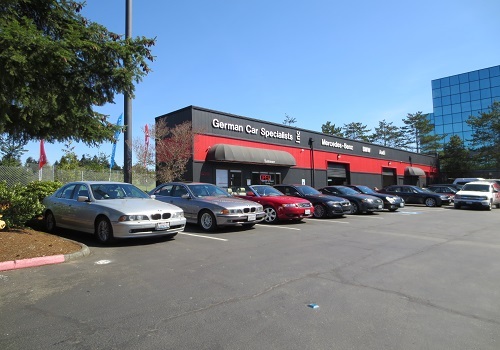 German Car Specialists uses advanced diagnostic equipment and computerized access to all of the original factory service bulletins for accurate diagnosis, fast service and proper repair of your car. 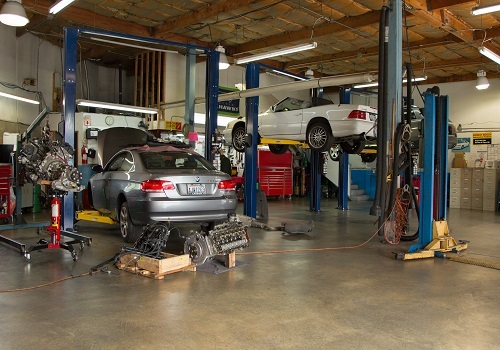 This allows us to meet your needs and exceed your expectations. 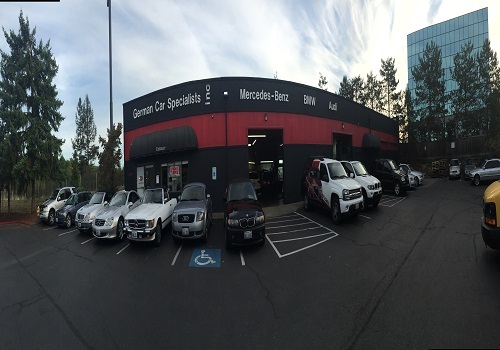 You may always contact us with any questions concerning the maintenance or repair of your Mercedes Benz, BMW, MINI or Audi. 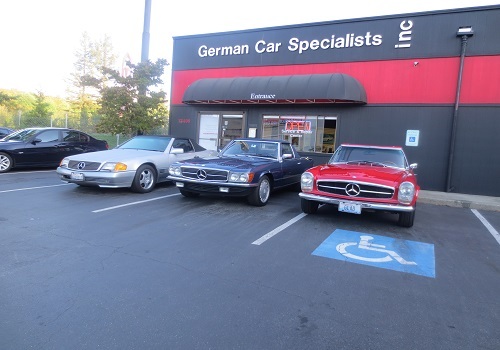 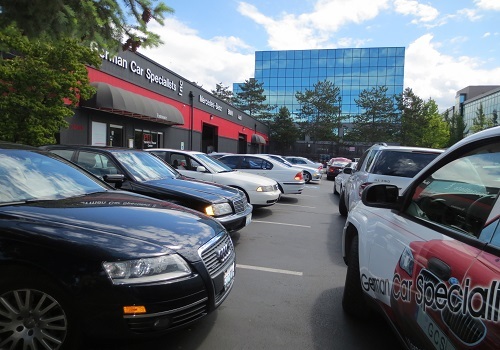 Our service areas include Greater Eastside including Bellevue, Kirkland and Mercer Island.